About "How to divide decimal numbers quickly?" 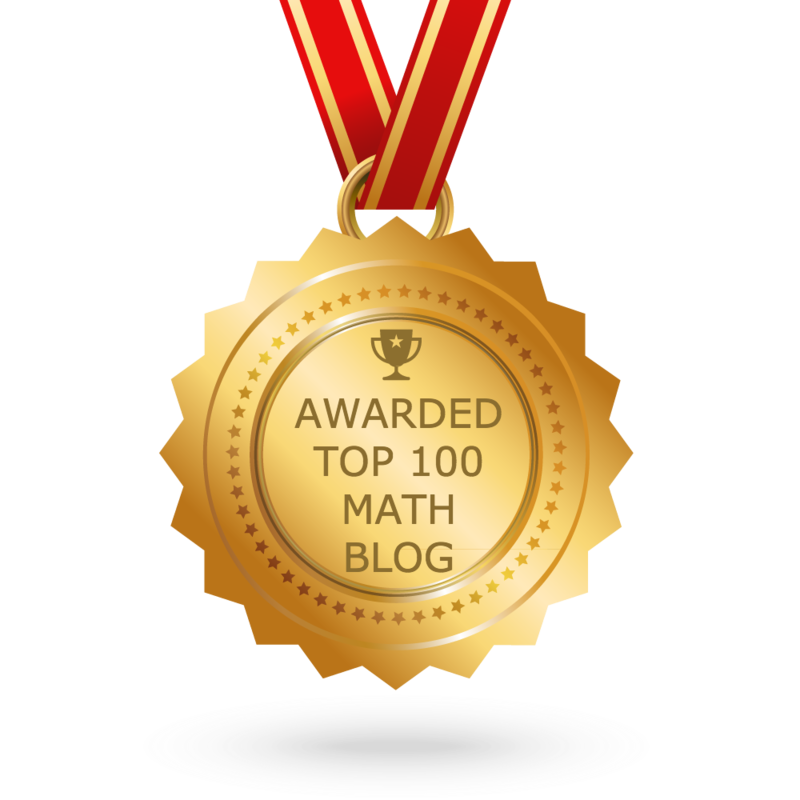 "How to divide decimal numbers quickly?" is the question having had by almost all the children who study math in school level. schools. This web page gives you a very clear answer for the above question along with video examples. Whenever we have division problems with decimal numbers, we would have the following three situation. In a division problem, if dividend is a decimal number and divisor is a whole number, what should we do? In a division problem, if dividend is a whole number and divisor is a decimal number, what should we do? In a division problem, if both dividend and divisor are decimal numbers, what should we do? We hope that the students would have understood "how to divide decimal numbers ?". In all the three situations, either we have a decimal number as divisor or a whole number as divisor. 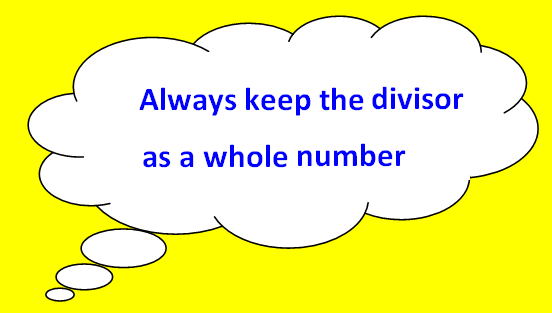 If the divisor is a whole number, then the process of division becomes easier. This has been clearly explained in the first video. In case, the divisor is a decimal number, first we have to make it to be a whole number by moving decimal at the dividend (Here, we have decimal at the dividend). For example, if there are two digits after the decimal at the divisor, we have to move the decimal two digits on the right side at the dividend. This has been clearly explained in the second video. If we have decimal at the divisor and we do not have decimal at the dividend, we can simply ignore the decimal at the divisor and add zeros at the dividend. For example, if there are two digits after the decimal at the divisor, we can simply ignore the decimal and we have to add two zeros at the dividend. This has been clearly explained in the third video.